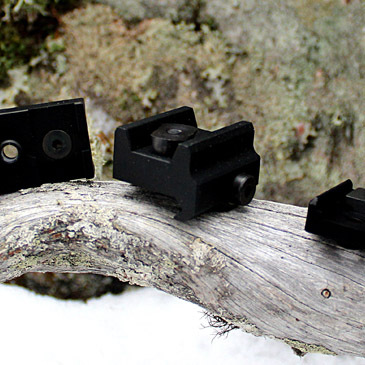 The history of Finnish based Osuma goes back to the early 90's, when the company owner, a passionate hunter and benchrest shooter, developed the first set of scope mounts to meet his own exacting standards. 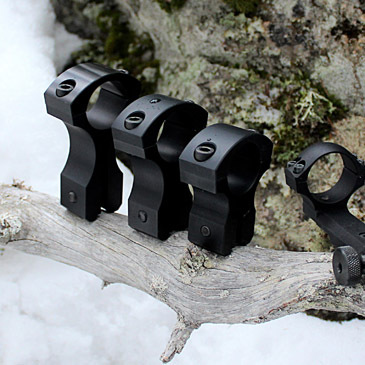 The company has passed from father to son, but the very same scope mounts are still part of Osuma’s product portfolio, which now includes more than 150 different products. The same ideology lies behind every product we’ve designed and manufactured. We learn from our own hunting and shooting experience, and listen to the needs of other hunters. 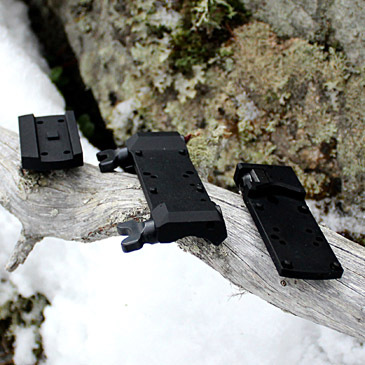 This helps us to provide new innovations, and improve existing solutions for our fellow hunters and shooters. 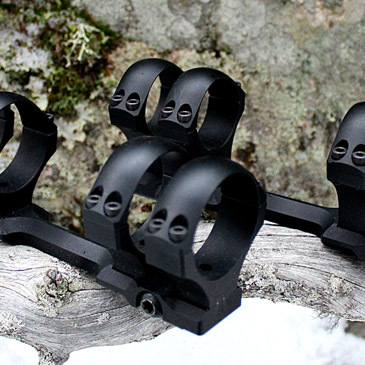 Our main focus is scope mounting, which is often the Achilles’ heel of a rifle shooter’s equipment. 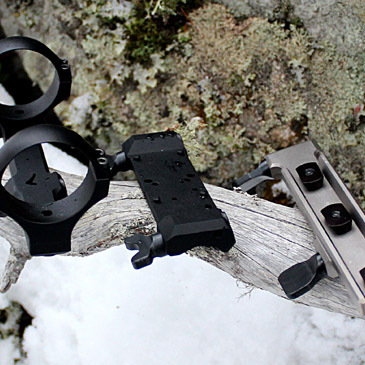 We manufacture high quality mounts that are both reliable and easy to use. We’ve achieved this through our long experience in product development, the latest manufacturing technologies, and high grade materials. Our portfolio provides products for most popular rifles and scopes on the market, as well as highly specific solutions. 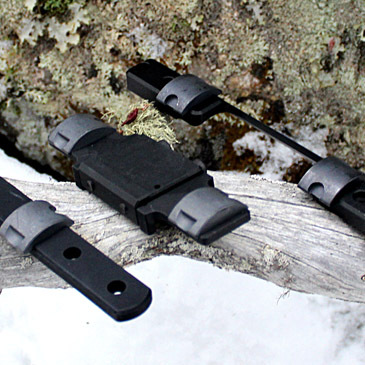 The new and improved line of suppressors has also become a big part of our business. 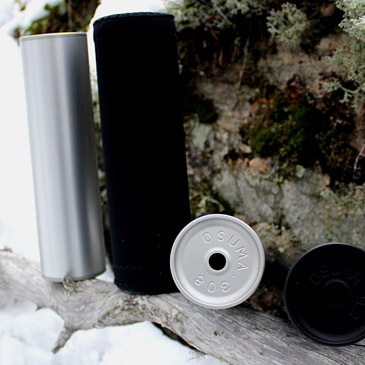 Osuma suppressors combine excellent recoil reduction, ample sound suppression, light weight, and ergonomic design. We also cannot help mentioning our best seller: the Trigger Widener. Although we do say so ourselves, the Osuma Trigger Widener is the best pound-for-pound shooting accessory in the world! 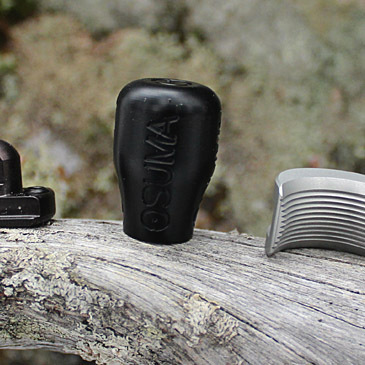 All Osuma products are designed and manufactured in Finland, to guarantee the highest possible quality standards. ©2018 Olkkonen Oy. Drupal 8 verkkosivu - Digitoimisto Symmetri.